 Our Board of Directors provides the high level guidance for the Don Dunstan Foundation. The Hon. Rev. 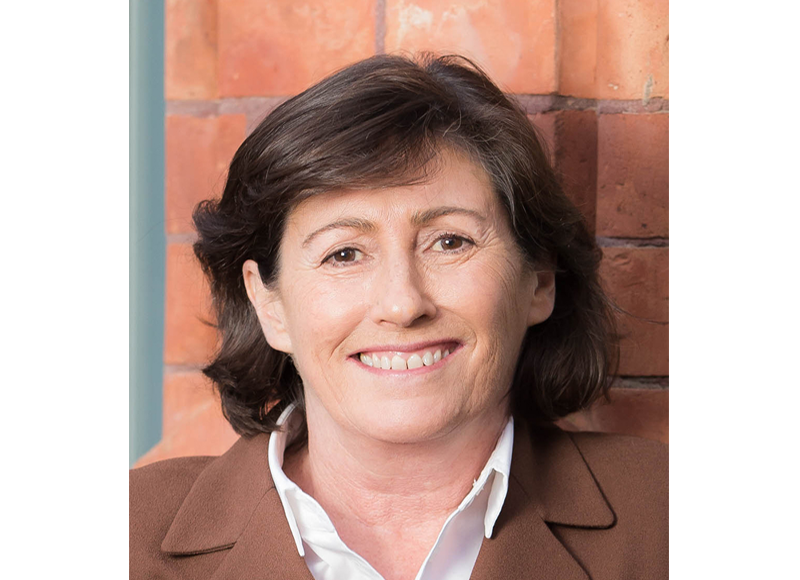 Dr Lynn Arnold AO was formerly a Member of the SA State Parliament, Cabinet Minister and Premier. Between 1979 and 1994 he served as a member of the South Australian Parliament, including over 11 years in Cabinet. During his service in government he was Premier of South Australia (1992-1993) and served for ten years in a wide range of senior ministries (including Education, State Development and Agriculture). 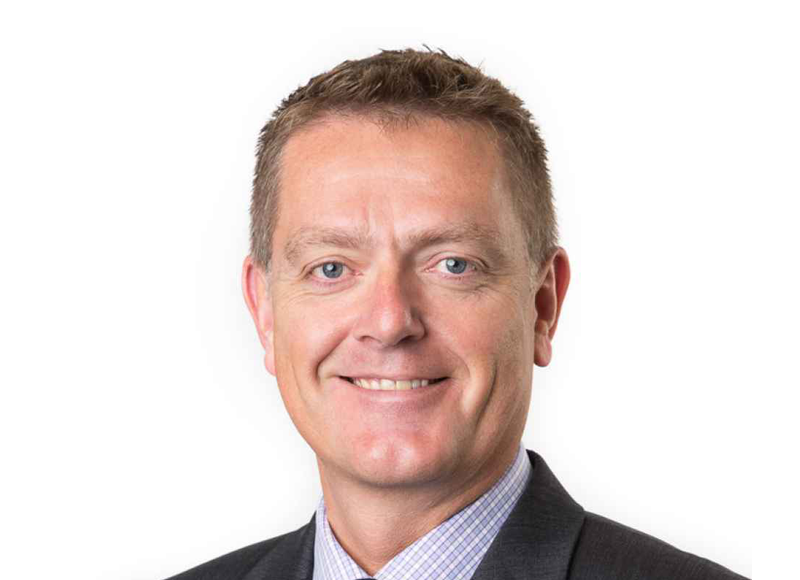 He has led charities such as Anglicare SA and World Vision International as Chief Executive Officer. Now an ordained priest in the Anglican Church, Lynn ministers out of St Peter’s Cathedral, with a special focus on ministry to the City of Adelaide. He also teaches at St Barnabas College as Reader in Public Theology and Church History. 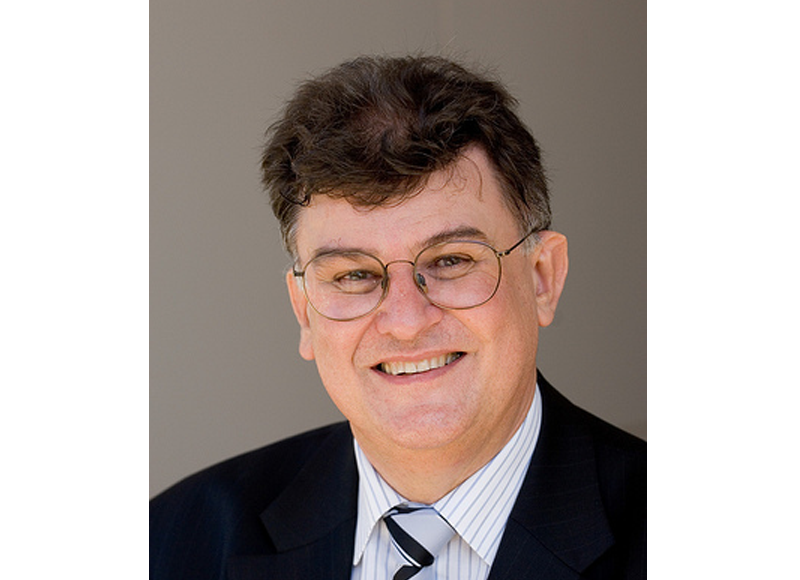 Professor Colin J Stirling brings extensive experience in research, teaching and management to Flinders University as President and Vice-Chancellor. 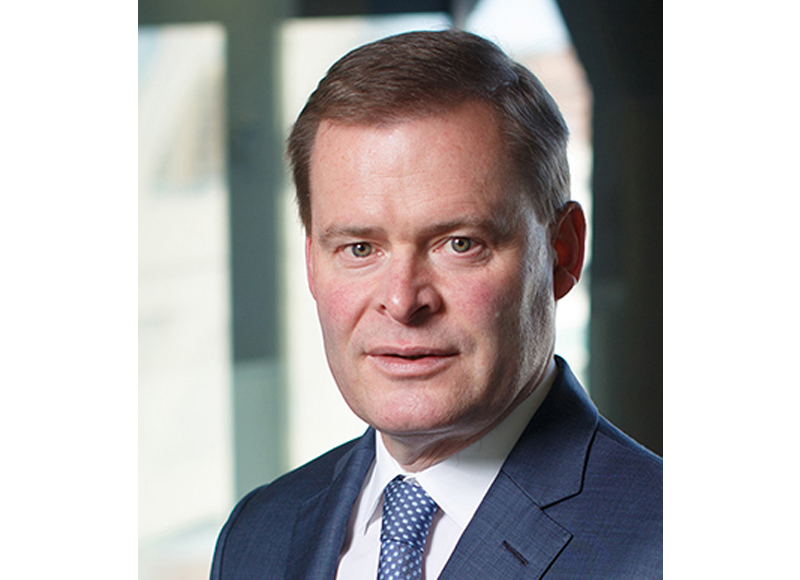 Professor Stirling’s career provides a strong foundation for his ambitions for the University. Born and educated in Scotland he gained a BSc in Biological Sciences at the University of Edinburgh followed by a PhD in genetics from Glasgow University.